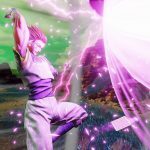 Bandai Namco Entertainment and Spike Chunsoft’s new anime crossover fighter Jump Force received a brand new trailer today, which revealed six brand new characters from Hunter X Hunter, One Piece, and Dragon Ball Z. 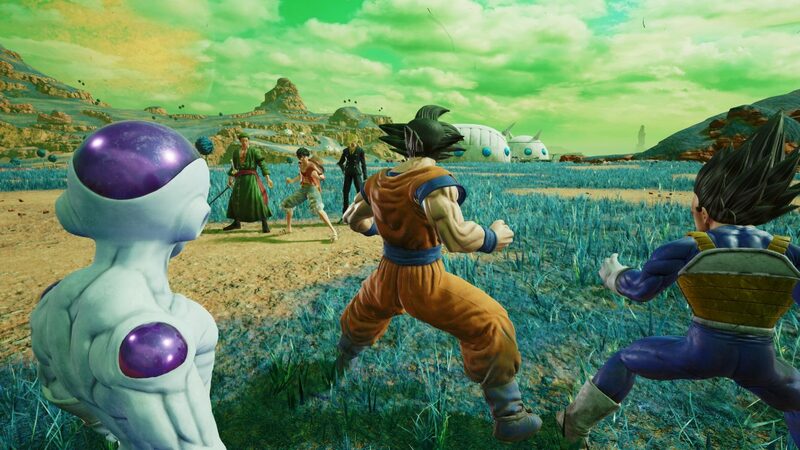 In the press release put out afterward, more details were unveiled on the game’s Namek stage and various online features, including custom avatars. 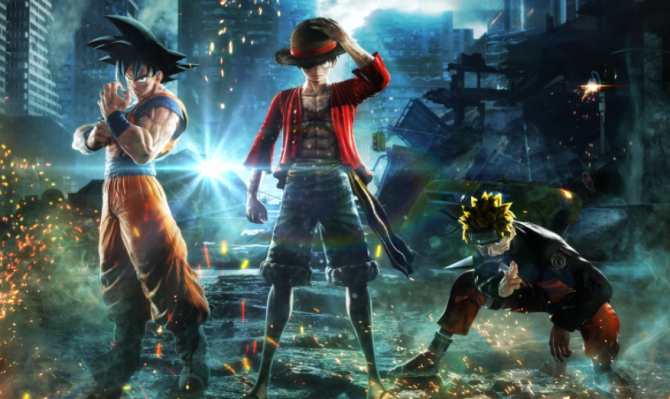 The six brand new characters are Gon, Hisoka, Sanji, Sabo, Blackbeard, and Vegeta. 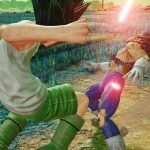 Gon and Hisoka come from Hunter X Hunter; while Gon is young and has a “pure heart”, Hisoka is a bloodthirsty veteran who finds a lot of pressure in killing his opponents. 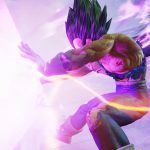 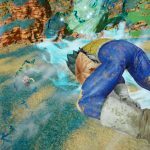 Dragon Ball Z’s Vegeta needs little introduction as a skilled Sayian fighter and former antagonist of Goku, though he will be helping Goku save Earth in Jump Force. 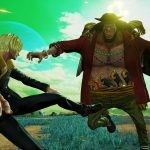 When it comes to the One Piece characters, Sanji is the cook of the Straw Hat Crew but is secretly one of the best fighters in the world. 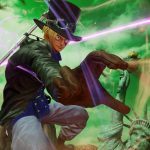 Meanwhile, Sabo is Luffy’s childhood friend that can control fire and Blackbeard is a strong and evil character with two Devil Fruit powers to pull from. 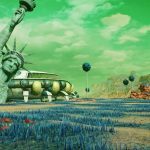 As for the new Namek stage, which is based on the planet pre-destruction and brings the Statue of Liberty into the fold, further cementing how Jump Force is attempting to blend the real world and more classic material from Shonen Jump. 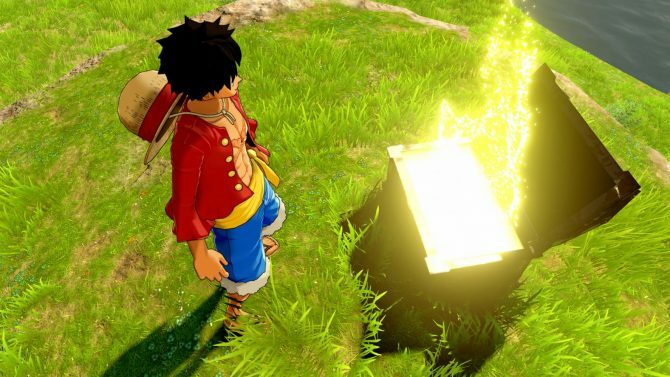 The developers divulged more on the game’s online features. 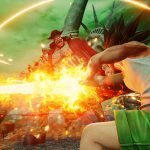 Players will actually be able to create custom avatars and enter a lobby that blends the worlds of One Piece, Dragon Ball Z, and Naruto with Earth. 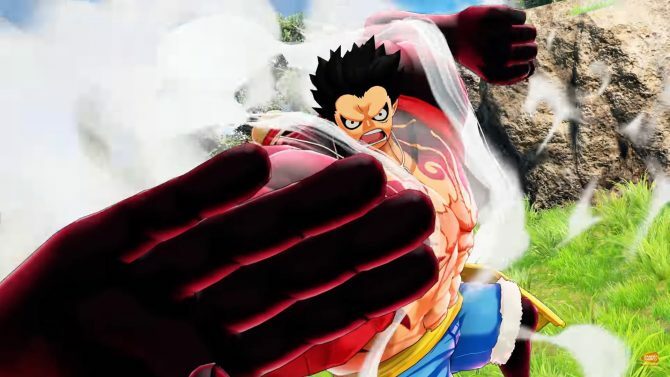 Players can fight each other online with the established characters or upgrade and take their avatar online. 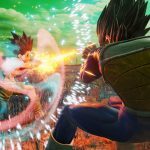 Check out the newest trailer and screenshots below. 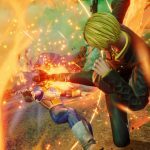 Jump Force will be available sometime in 2019 for PC, PS4, and Xbox One, and you can already pre-order it on Amazon.